number 54 according to the random number generator… lorinda! i’ll email you and congrats! 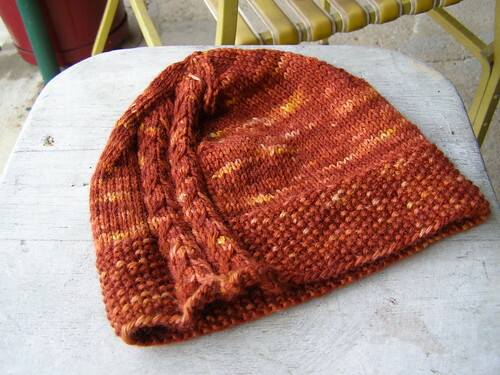 This entry was posted in contest, cosyknitsliterally, dyeing, free, hats, knitting by cosymakes. Bookmark the permalink. Thank you Cosy! I emailed you back. So excited!